I finally jumped off the cliff, and migrated hayobethlehem.nl to Wordpress. But why? I hear you ask. This website got its first content management system all the way back in 2002. It was my first foray into PHP (after a very very short dalliance with ASP). Back then, there were no content management systems. Everything you wanted you had to build yourself. As time progressed, it became clear that the arrival of the first blog systems and other content management systems heralded easier ways to manage a website. Yet as I started searching for the system that suited my needs, it became very clear that none of them really did. Time and time again I was halted by some technical limitation that made it impossible to do something in a certain system. Or I had to build the feature myself. Which made no sense as I already had a working website. Why change if it works? The last few years it became increasingly difficult to keep my website standing. I had some features that were falling apart, and maintenance was increasingly hard. My knowledge of programming or PHP was insufficient to properly fix the system, so I went out looking again. WordPress is now a mature system. For years it was just plain bad. It bred an industry of incompetent marketeers who claim to be webdesigners because they are able to install a standard theme in a standard wordpress system. They are an unending source of contempt for me. Yet a system so prolific and so mature, surely there must be a way to build a proper website in it? I set out to learn the system and see if I could make a properly performing conversion of my own website. 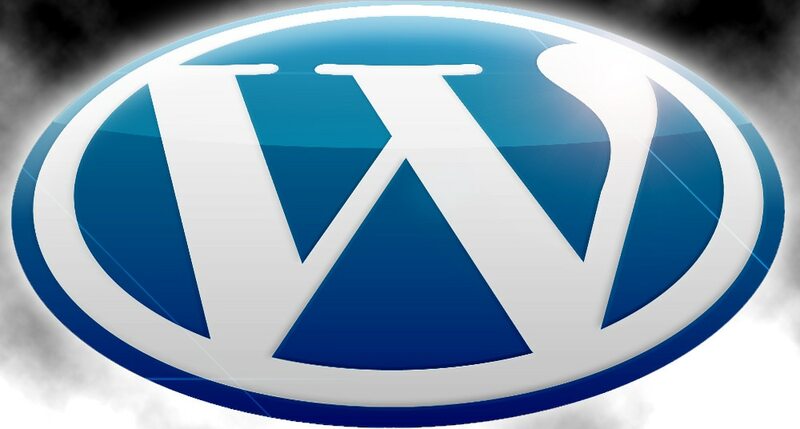 As it turns out, if you know what you’re doing, you can make something proper with WordPress. You need to select only necessary plugins (caching plugins for instance, WordPress is very slow). Then you need to write your own template from scratch. If you want clean code, you have to rewrite some of the plugins and be really clever about which WordPress tags to use and which to avoid like the plague. After three weeks of tinkering and migrating data, I feel I’ve finally succeeded in taming a CMS, in a way I feel comfortable looking at the code. It’s now clean and futureproof; A result I’m very happy with.